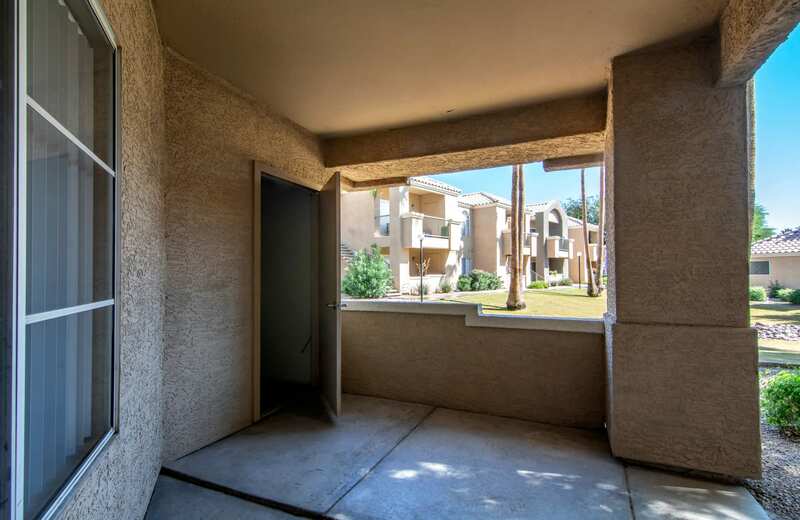 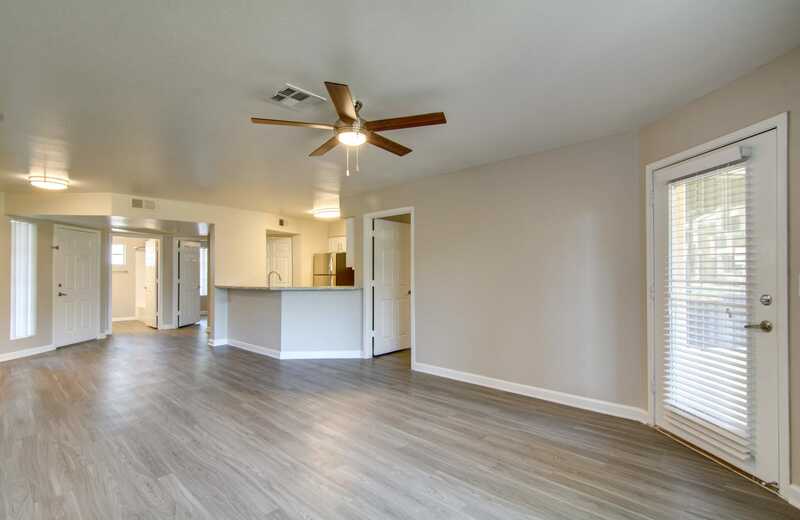 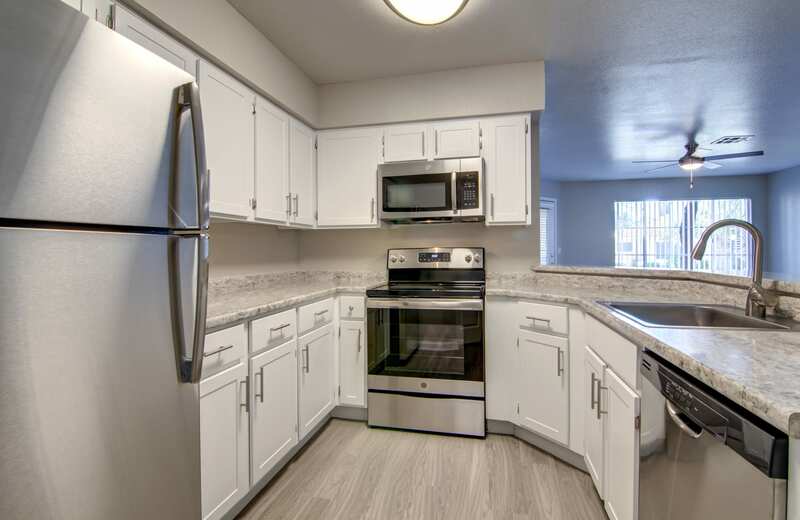 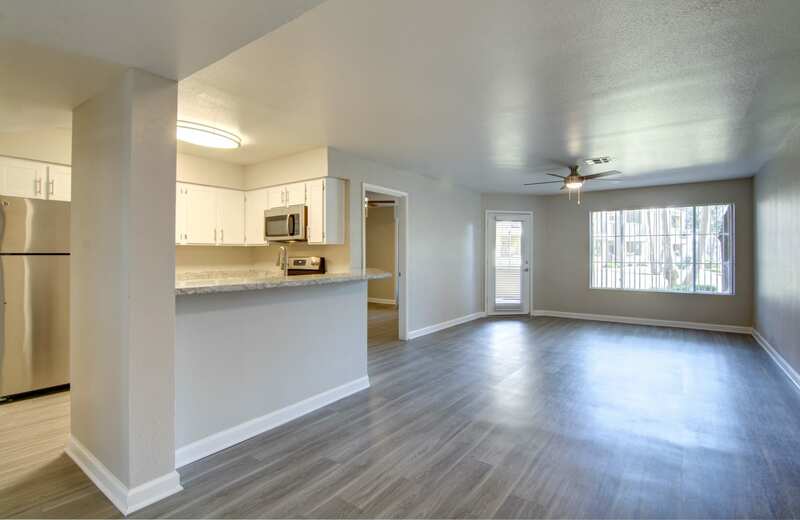 Flip through the photos of The Boulevard to get a feel for our 1, 2 & 3 bedroom apartments in North Phoenix, AZ. 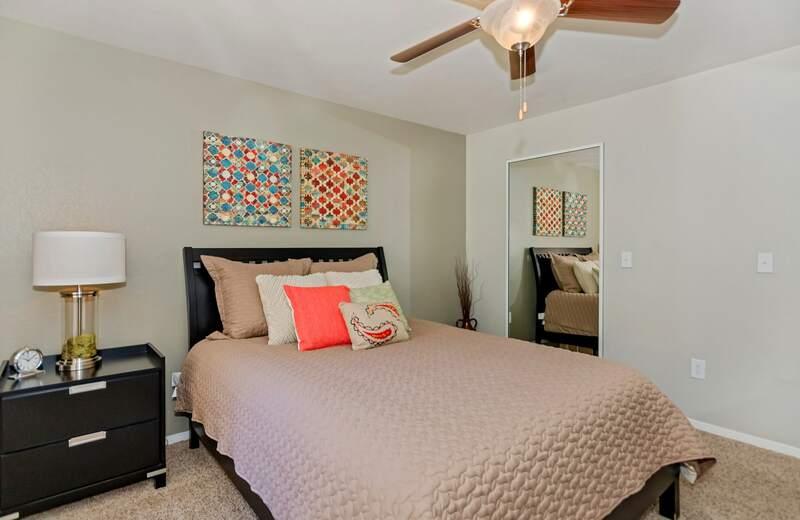 Each home feels welcoming and is ready for your unique touches. 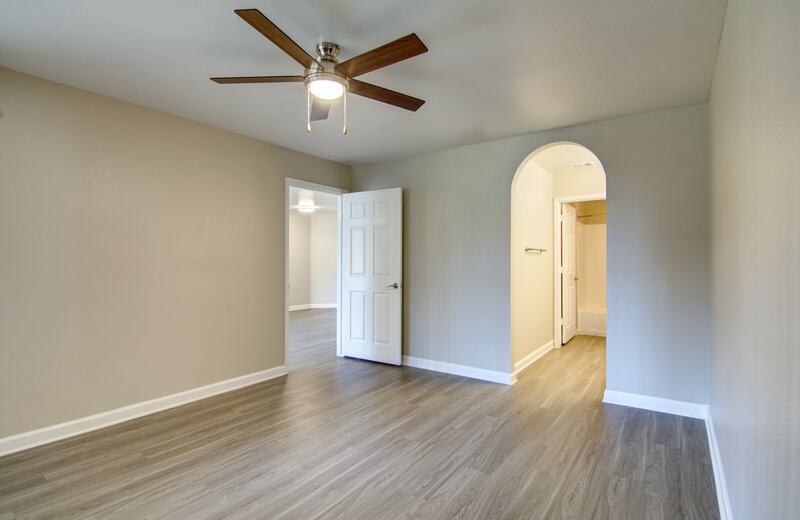 Warm, wood-style flooring in the kitchen and dining areas meet plush carpeting in your open living room. 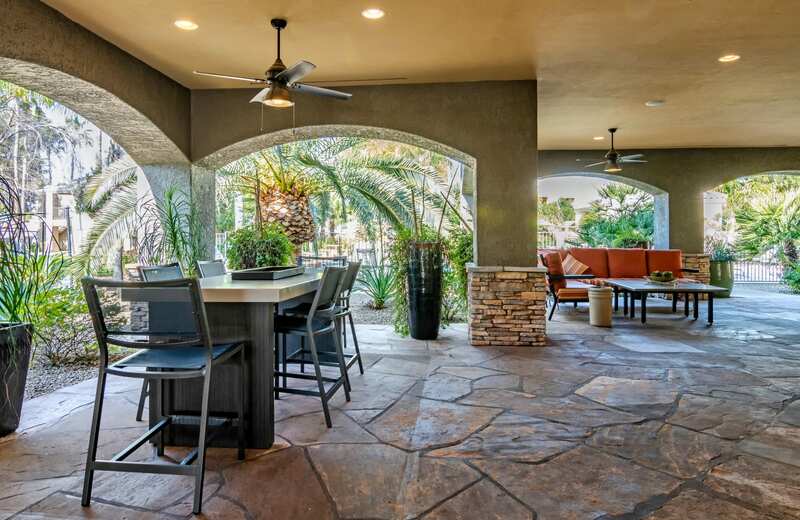 Large windows bring in the Arizona sun, providing your home with a bright and airy aesthetic. 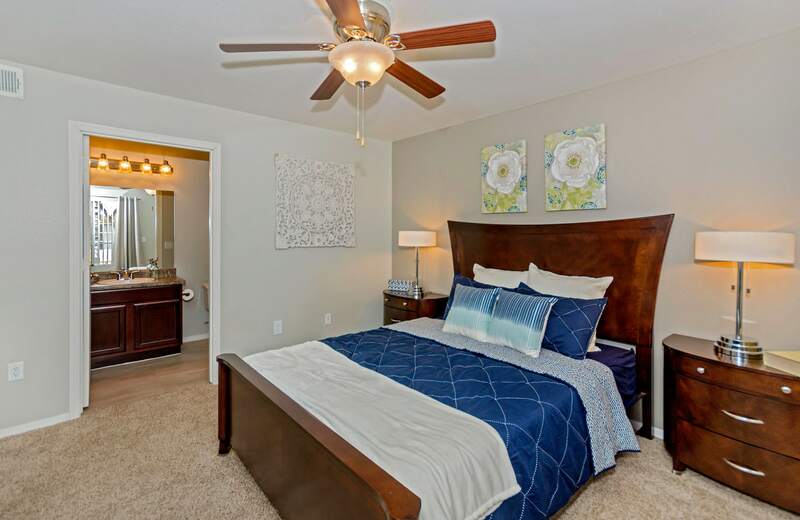 During the cooler months, cozy up next to the wood-burning fireplace, available in select floor plans. 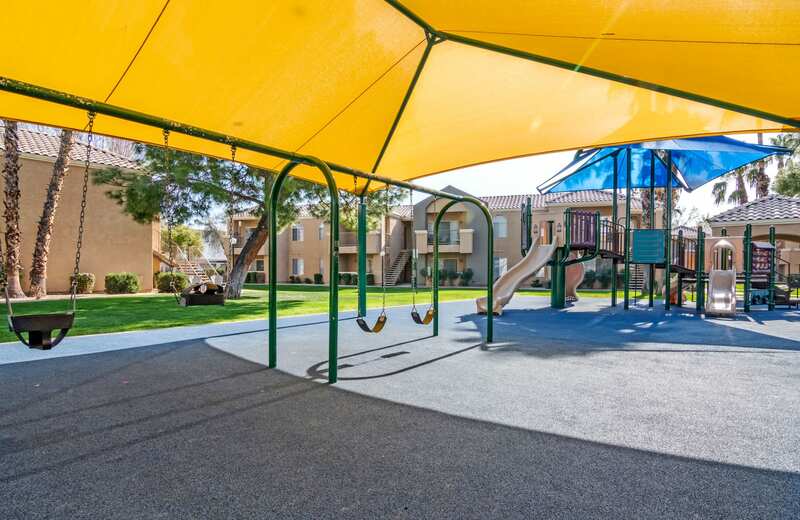 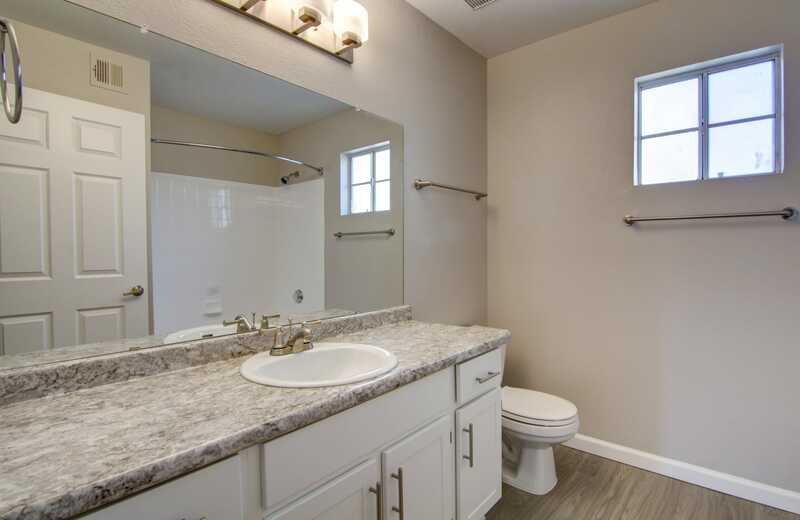 Live in a bright and friendly community with amenities centered around you and your needs. 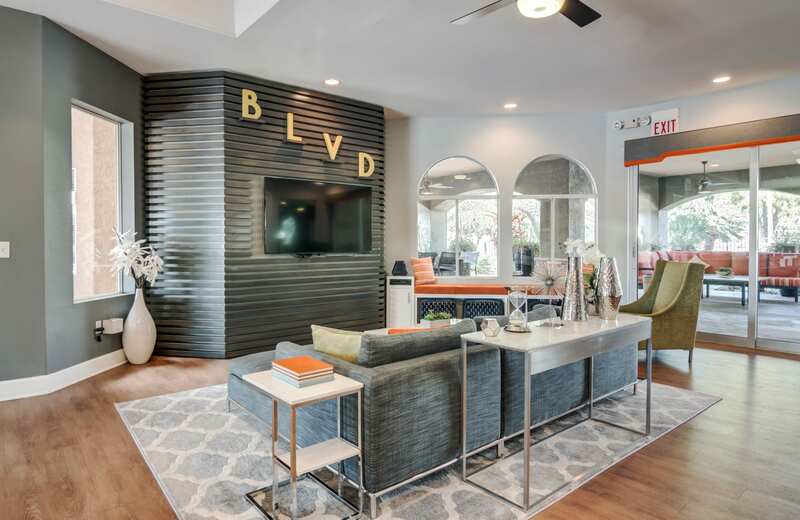 Every detail is designed to serve you and your lifestyle. 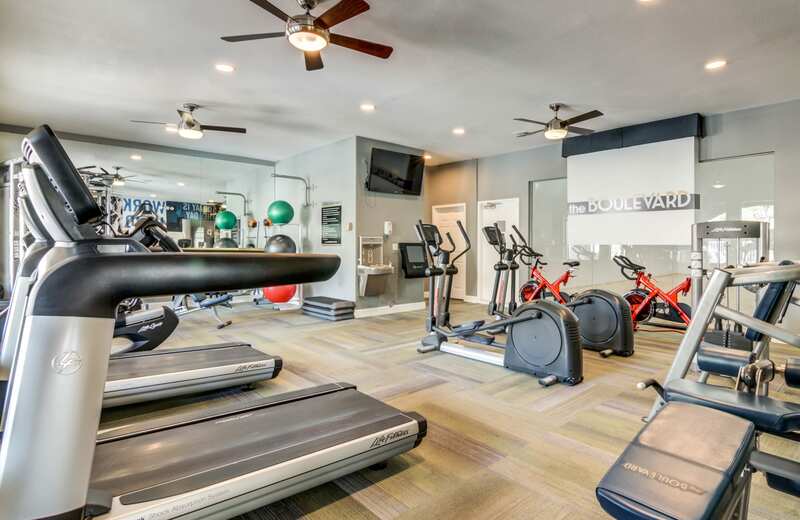 Take advantage of the fitness center, which features cardio equipment overlooking the outdoor lounge spaces, or choose to relax – stretched out next to the sparkling swimming pool. 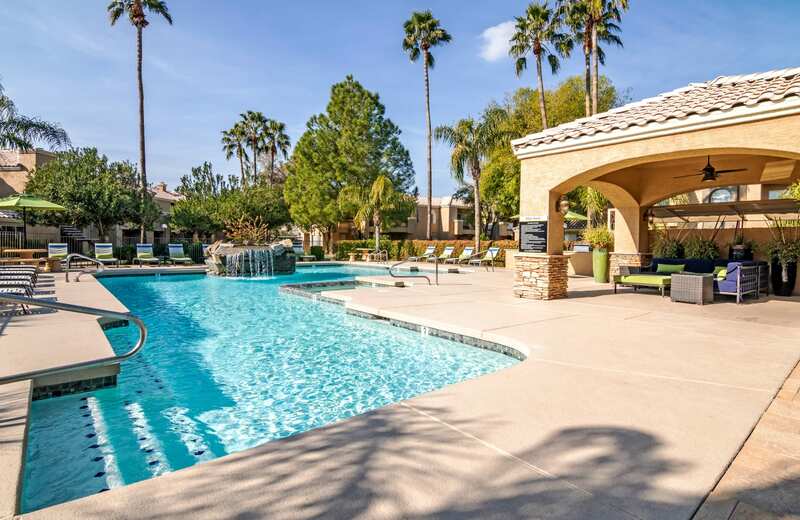 Enjoy strolls with your pup as you make your way past water fountains surrounded by lush and well-manicured landscaping. 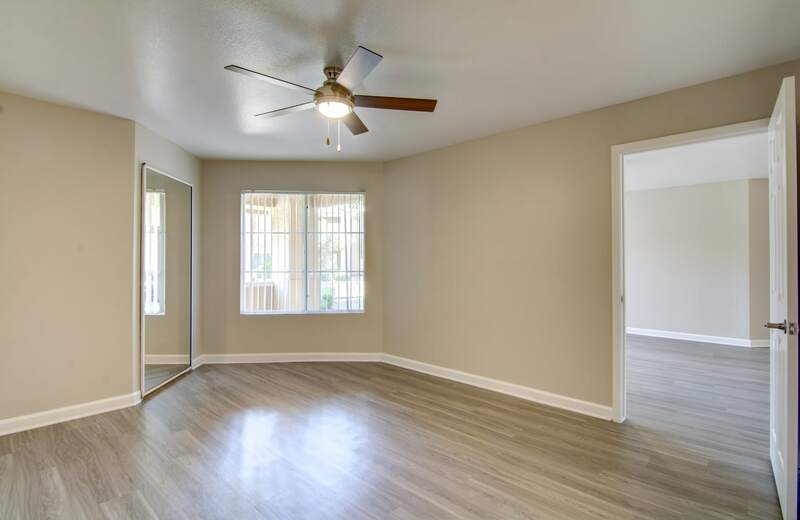 Photos can only express so much. 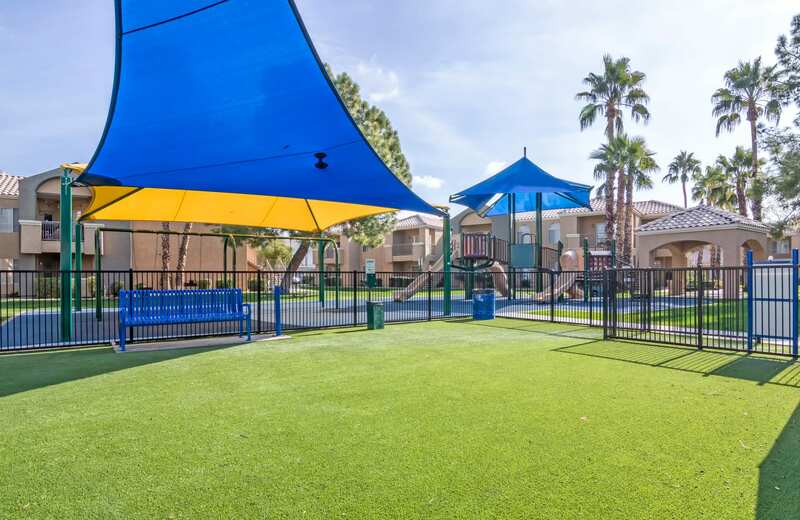 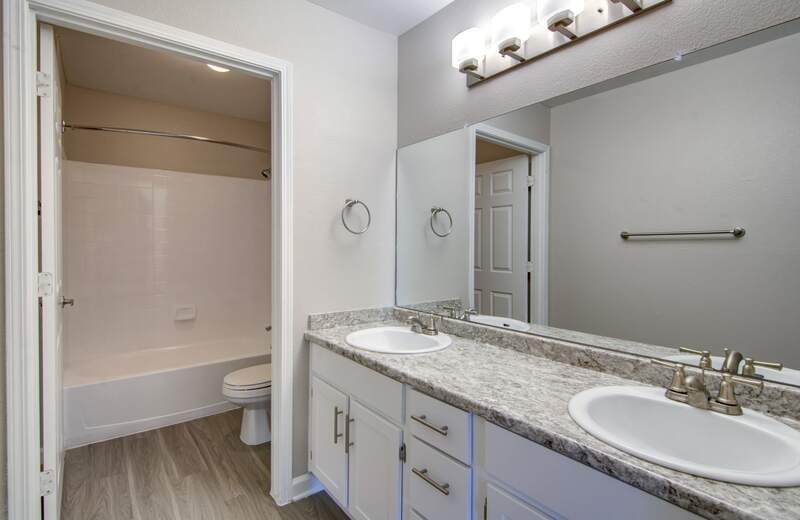 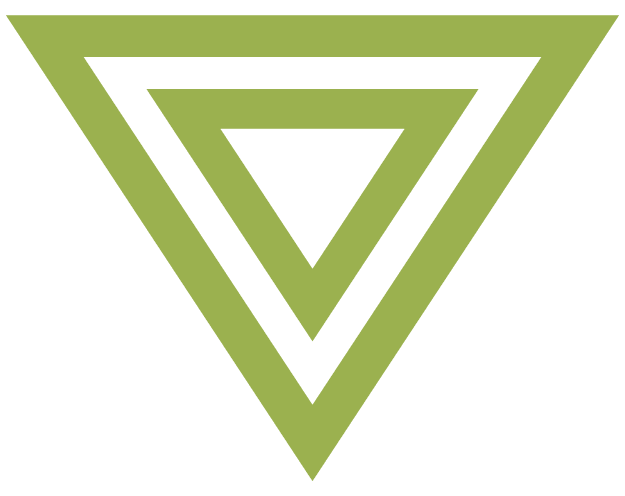 See our beautiful apartment community for yourself. 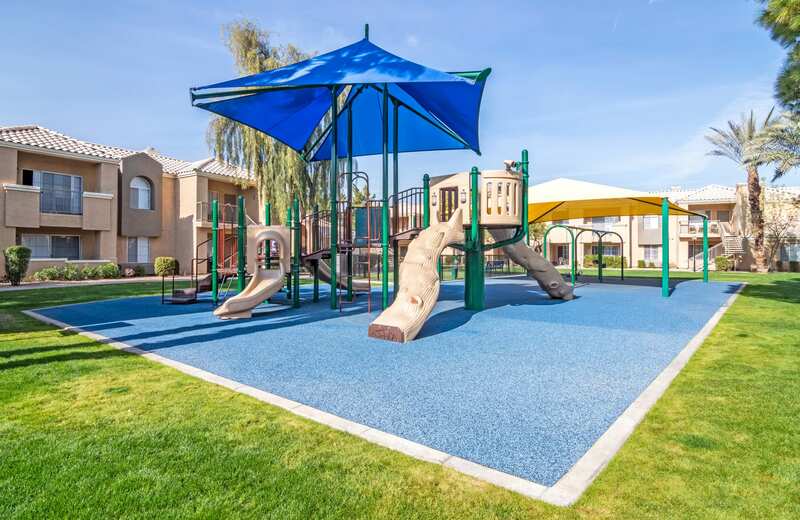 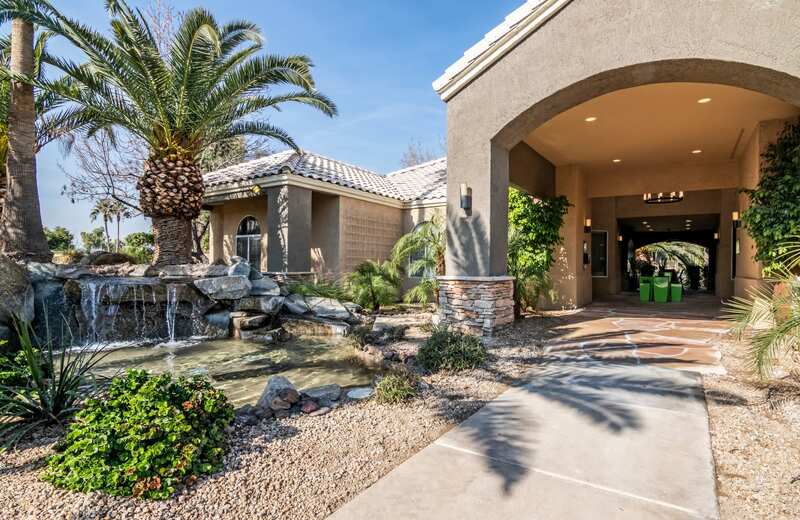 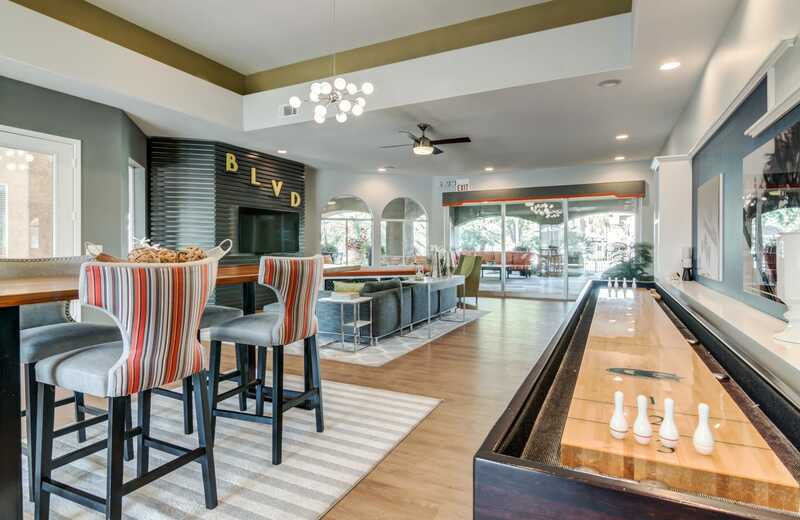 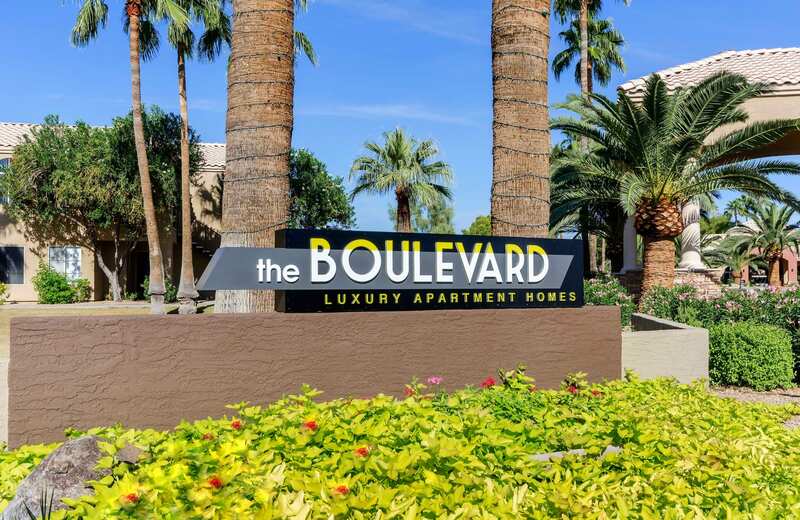 Schedule a private tour of The Boulevard in North Phoenix, AZ, by calling our main office.